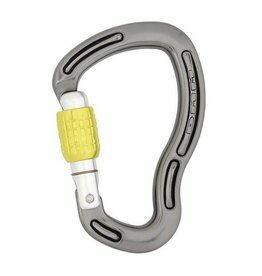 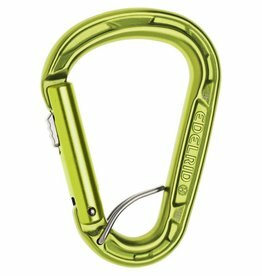 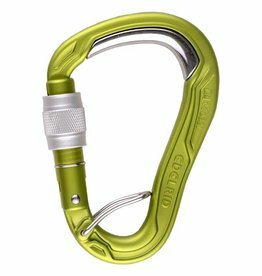 Oval carabiner for use with pulleys and ascenders. 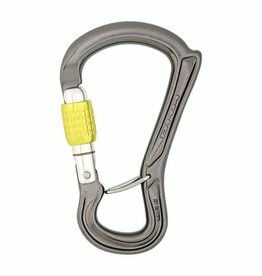 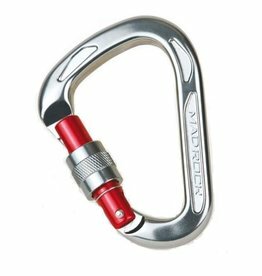 Ideal for use with all types of belay device. 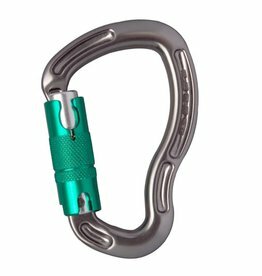 The GridLock Magnetron Carabiner incorporates two great mechanisms to create an easy-to-use, always-in-the-right-position carabiner. 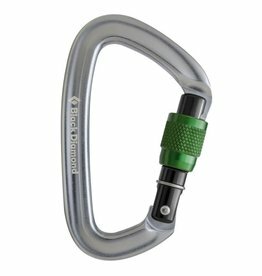 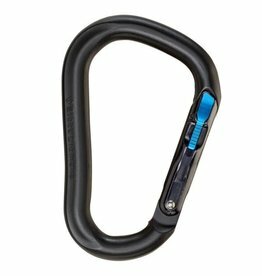 The Black Diamond Magnetron RockLock Carabiner uses a magnetic locking system for increased security and ease of use. 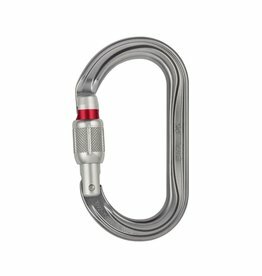 So easy, you can do it with one hand. 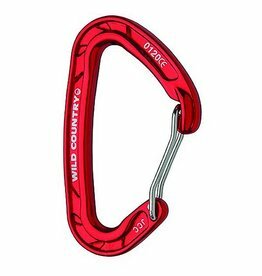 The William is a large, pear-shaped locking carabiner for belay stations and belaying with a Munter hitch. 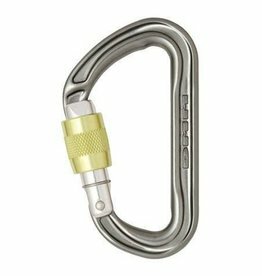 The Petzl Attache Screw Lock carabiner is meant to be used for everything related to belaying. 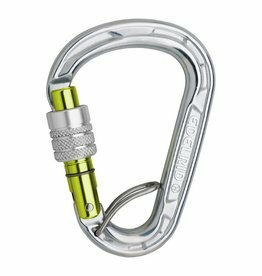 The screw lock makes for easy handling and effective locking. 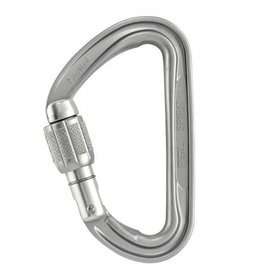 The DMM Sentinel Screwgate carabiner is compact and lightweight but has a large internal volume and long top bar that allow multiple knots or thick sling attachments. 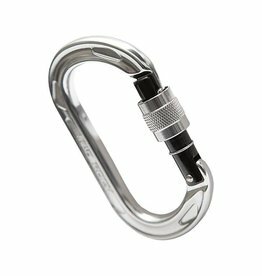 The DMM Sentinel HMS Carabiner is versatile enough to make a good rigging biner too. 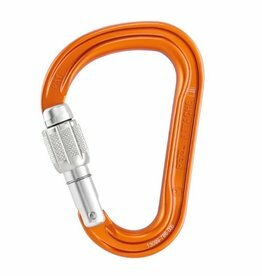 You can fit a couple of clove hitches on it; plus it has a slightly offset shape that increases strength by directing force into the spine of the biner. 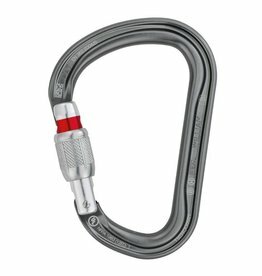 Travelling light is the modern way; a well-equipped climber rocking up at the crag these days will be carrying a rack and rope set up that could be half the weight of what was the norm twenty years ago. 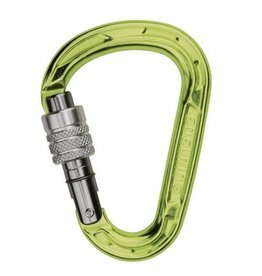 The Camp Photon Lock carabiner is easy to use even while wearing gloves making it a great choice for lightweight mountaineering and alpinism. 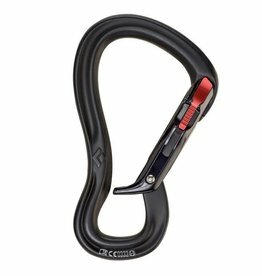 Ideal for long free climbs & slimming your rack, the Black Diamond VaporLock Screwgate carabiner is the perfect balance between weight savings and function. 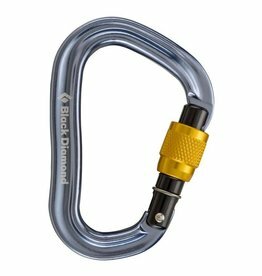 BD's largest belay and rappel locker, the Black Diamond RockLock Screwgate carabiner features a keylock nose and is Munter Hitch compatible.